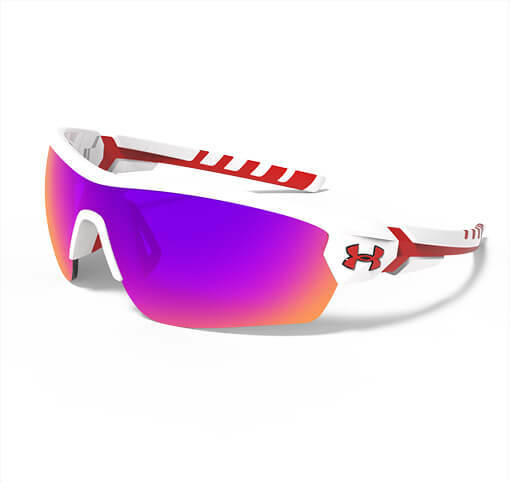 Founded in 1996 by former University of Maryland football player Kevin Plank, Under Armour was the original performance apparel brand. 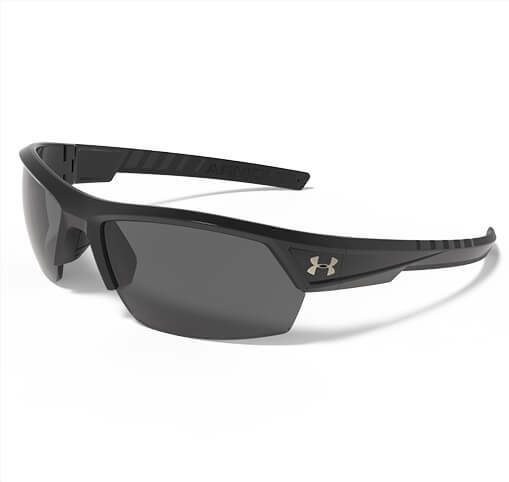 In 2005 we started working with Under Armour to develop a line of high performance visors. 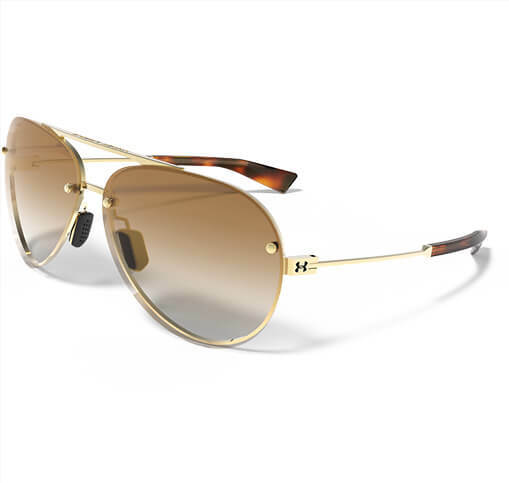 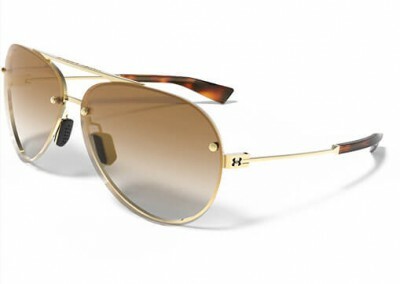 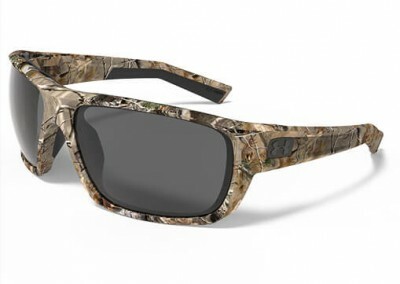 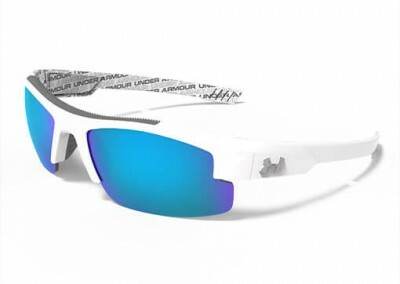 Sunglasses were launched in 2007 with a successful baseball collection. 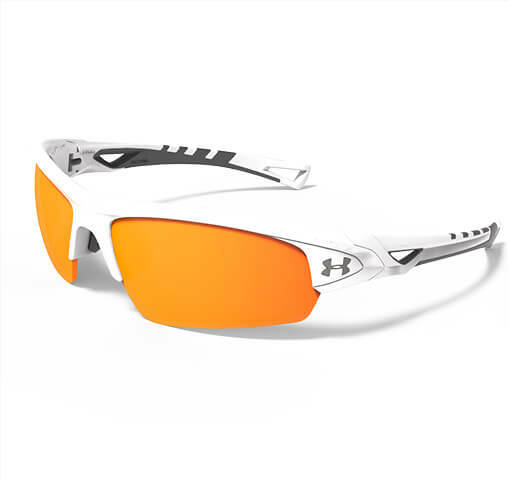 The Under Armour products are engineered to give athletes every advantage throughout the course of a game, practice or workout. 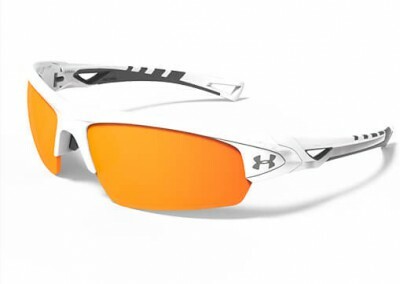 Under Armour’s mission is to make all athletes better through passion, design and the relentless pursuit of innovation. 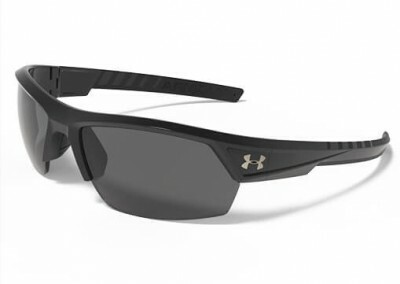 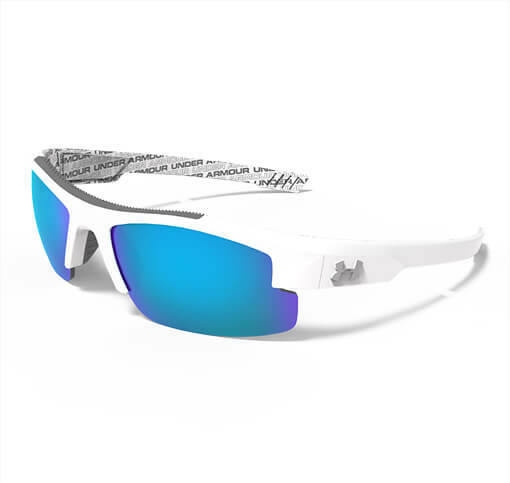 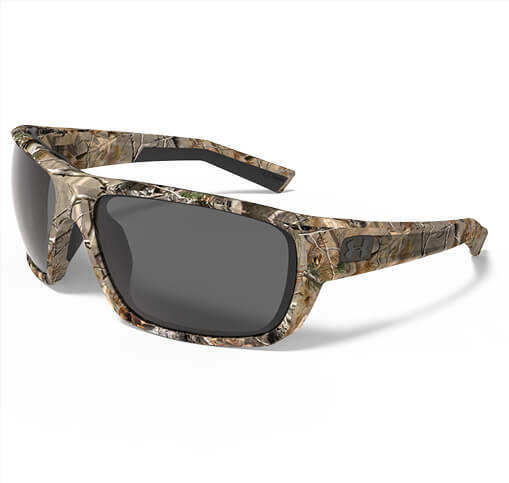 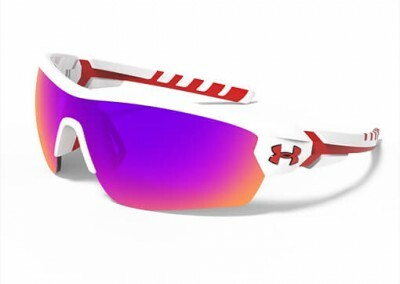 At Eyeking, we ensure that Under Armour Sunglasses and visors help people see and perform like pros.